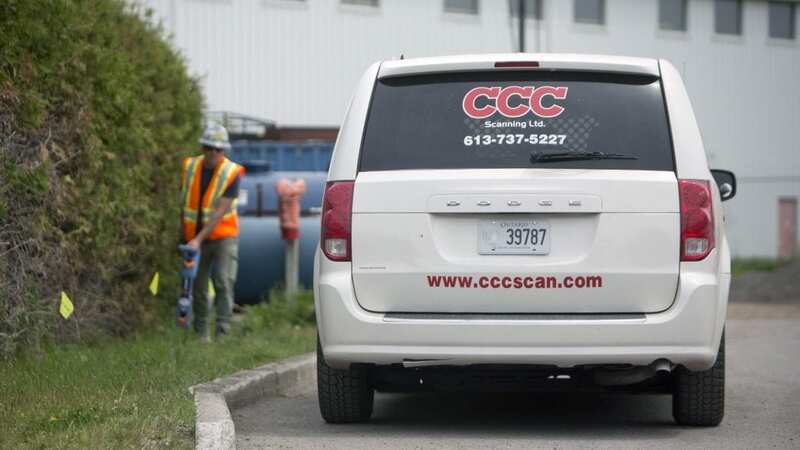 Our team of Damage Prevention professionals offers the best quality choice in concrete scanning and utility locating across Ontario. 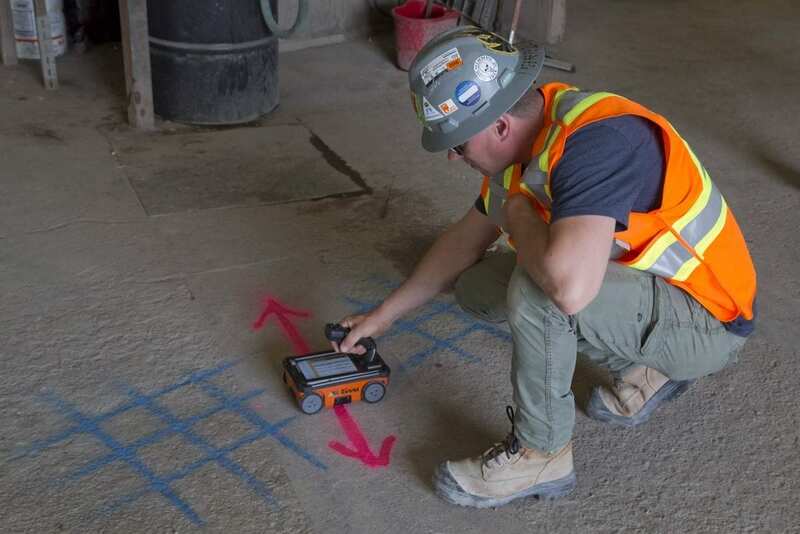 With the latest technology, training and decades of experience, our technicians are able to provide on site detailed survey results in concrete scanning and utility mapping. We are dedicated to ensuring accurate information within a timely manner for all your damage prevention needs as defined below. 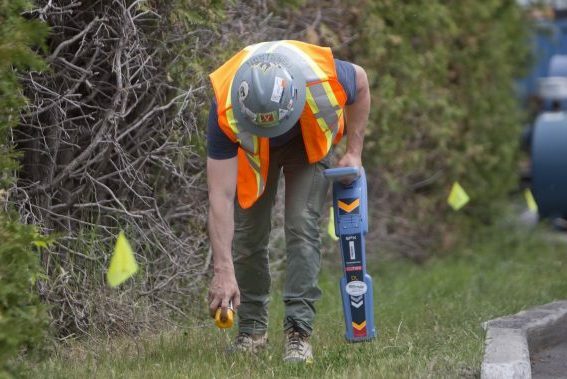 It is our goal to provide you with all the necessary information to dig, core and cut safely. Locate embedded objects in concrete (rebar, conduits, wiremesh, anomalies, etc). 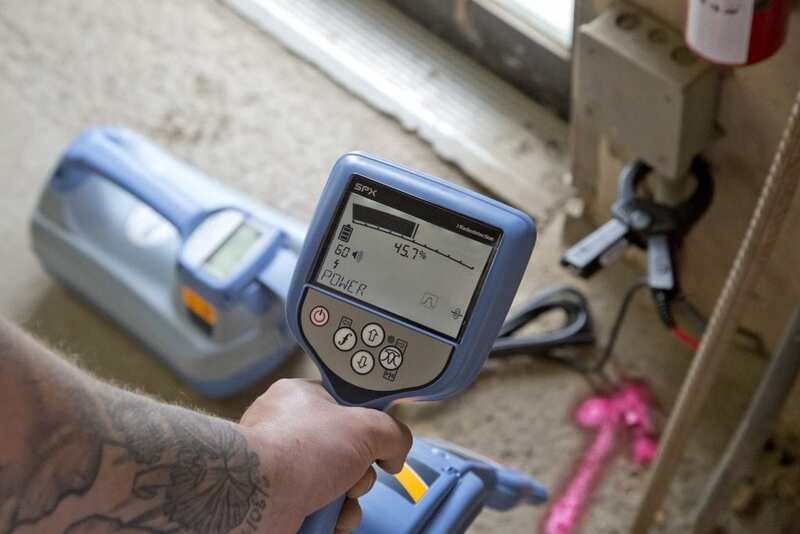 Non destructive testing. Unlike X-Ray, no clearance is required and there is no harmful radiation emitted meaning there is no disruption to business continuity. 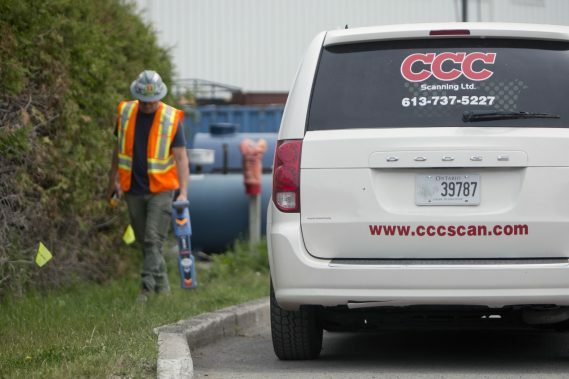 Locate any and all private utilities requested. 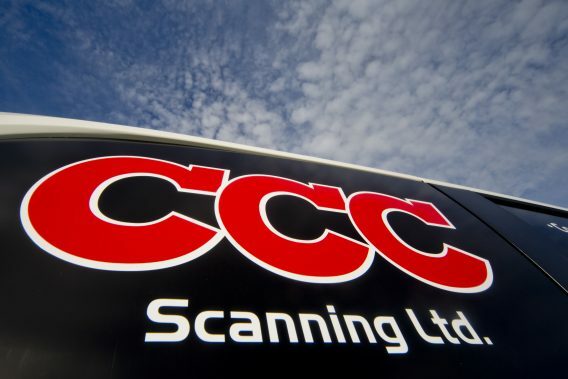 24 hour call service with a technician onsite within 3 hours of an emergency locate request. 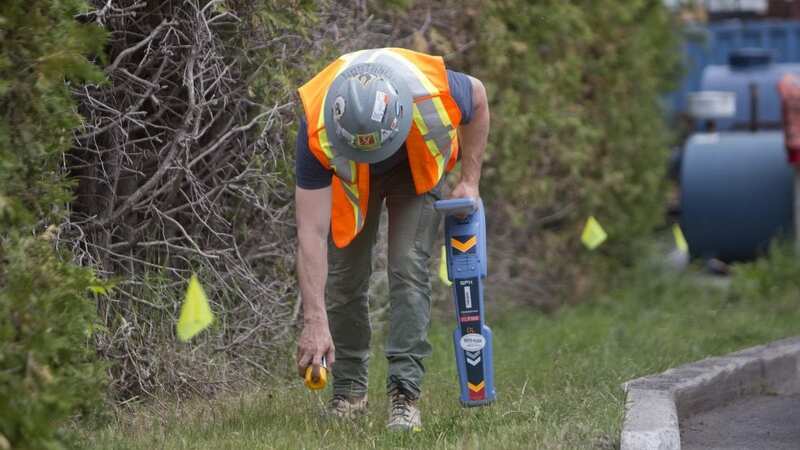 Our team of dedicated Damage Prevention professionals will ensure your public locates are completed timely and accurately.